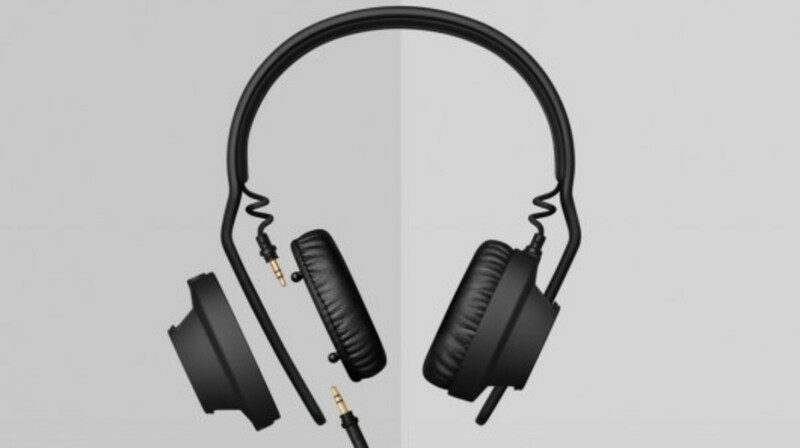 that we reviewed last year look very similar to the new TMA-2 headphones, but now every part is replaceable in case there is ever any damage or breaks. Furthermore, the TMA-2 headphones gives users plenty of different options to provide different sound signature, isolation levels, and fit/feel. AIAIAI has sent us a set of their "DJ Preset" TMA-2 headphones along with our own custom TMA-2 Modular setup so that we can get a good feel for what these headphones have to offer for the full review. 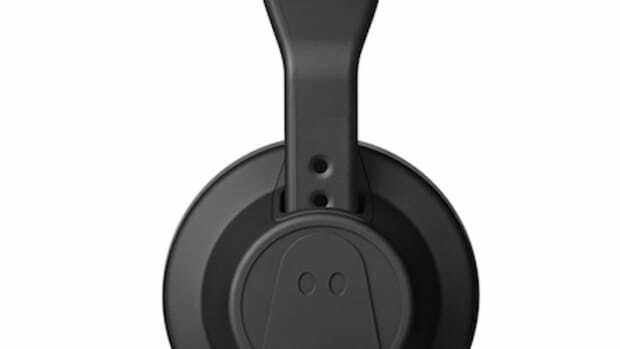 Check out the full unboxing video, press release, and AIAIAI below and stay tuned for the rundown video review coming soon. 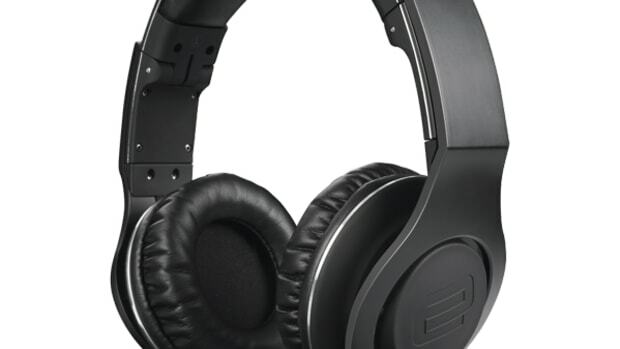 The NOCS NS900 Live Professional DJ Headphones are now available in the US through Mixware.net and we've already received our review set to put it through the paces. These new headphones have high quality titanium drivers that fit nicely on-the-ear. 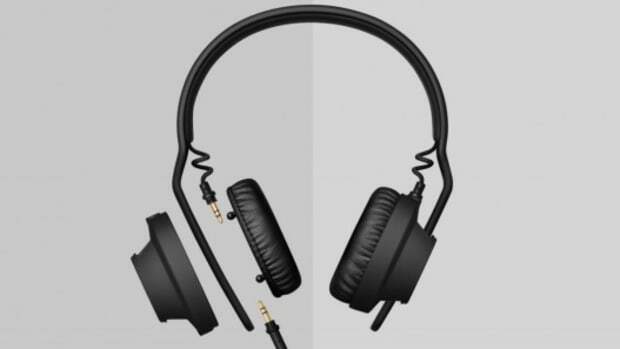 The NS900's come with three replaceable cable types to appease DJ's and smart-device users as well. 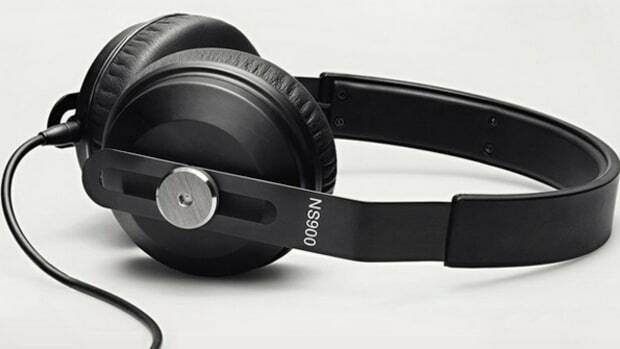 The NOCS NS900 have replaceable ear cushions and the headband is also made of steel. 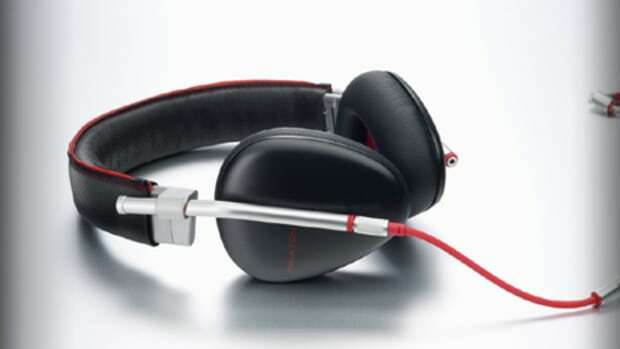 Phiaton is a relatively new headphone and sound company that produce some good quality headphones for all types of users. The Phiaton Bridge MS 500 headphones have an over-the-ear design and premium construction materials throughout including a solid aluminum body and genuine leather earcups and headband for added comfort and durability. Review is on the way. House of Marley is a new audio company that produces some cool audio products such as small speakers, headphones, and earbuds. 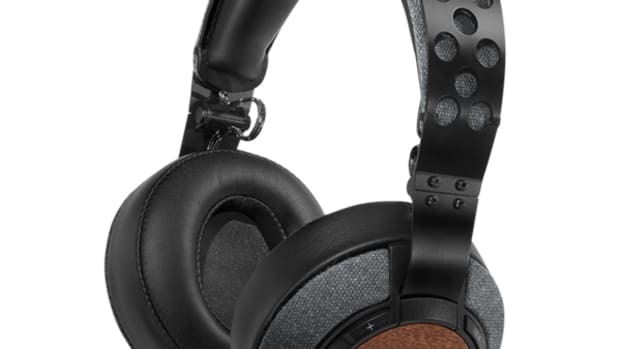 The new Marley Liberate XLBT over-the-ear Bluetooth enabled headphones sport huge 50mm drivers, solid metal headband and hinges, leather headband, and thick plush earcups for isolation which would make them a good fit for DJ's.